Impact Boxing and Fitness – Training like winners; fighting like champions. Training like winners; fighting like champions. If you've never boxed before, don't have to worry! Our Coaches show you how to stand, throw punches and different combinations. Once you have completed your training, you'll feel accomplished. 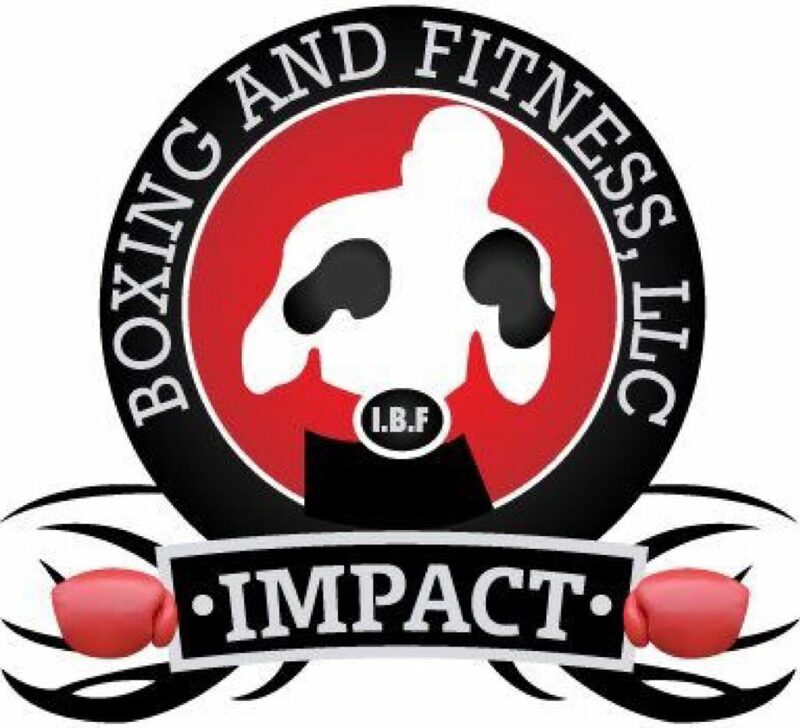 Impact Boxing and Fitness to host 2018 FL Assoc. Junior Olympics Boxing Championship! 03/16/2018 Impact Boxing and FitnessLeave a Comment on Impact Boxing and Fitness to host 2018 FL Assoc. Junior Olympics Boxing Championship! General Admission Price: $20. FREE to kids 5 and under. Impact Boxing and Fitness and the Florida Association of USA Boxing present the 2018 STATE JUNIOR OLYMPICS CHAMPIONSHIPS here in Orlando! Saturday, April 21, 2018; doors open @ 3 p.m., and fights begin @ 4 p.m. This amateur boxing event features the J.O. Championship along with other bouts. BOXERS/COACHES REGISTRATION & WEIGH-INS: 5607 E Colonial Dr., Orlando, 32807. Sponsorship opportunities are available. Call 407-925-4045 for more details. Enter your email address to receive info about upcoming events.